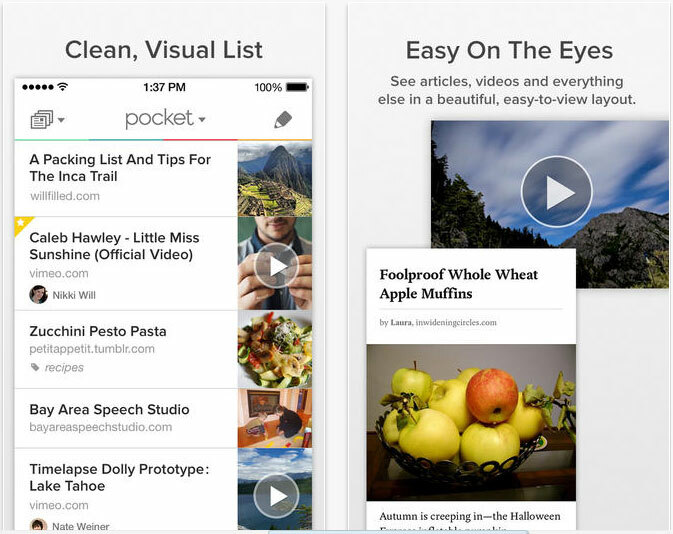 Instapaper and Pocket are currently the most popular reading apps on the market, and it’s not hard to understand why. 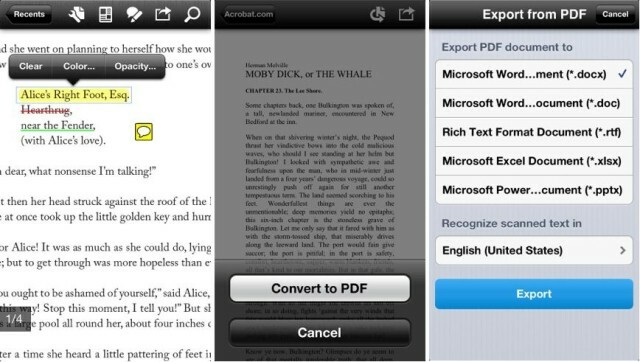 The basic function of these apps is to save articles you find on the internet and other social media for later reading. Being able to do this frees you up if you only have so much time and are worried about missing things. This function is great in that they allow their users to access articles while offline, making road trips a bit more bearable! These apps also double as a hub for all of your article reading. Several social media apps are on board, including options within their own app to save articles to these apps. 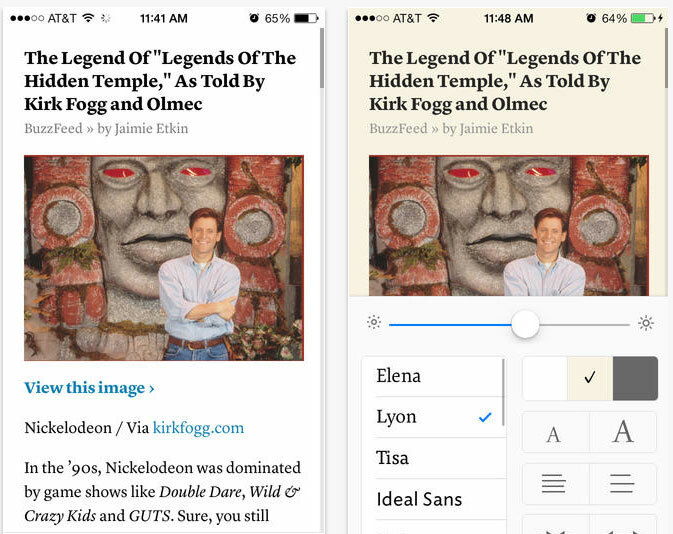 Once inside, Instapaper and Pocket present the articles inside of the app in a clear and concise manner, away from the clutter of their parent websites. Anyone who has had a smartphone for a fair number of years know that reading PDFs was not what one would define as easy. This app is terrific not only for being able to read PDFs, but also for analyzing what it is you’re reading, particularly legal documents in PDF form. Files you add to it are stored within the app for offline use, and you are then able to highlight any passages you deem important. Anytime you encounter a PDF through email or other applications such as safari, you’ll be able to open the document in Adobe reader. Overall, this app is what some would deem to be essential. Reading eBooks on tablets is a highly debated topic these days. The reason Apple and the iPad stay in the fight is because of awesome apps like iBooks. iBooks has a vast library of popular books, all of which talk to your other Apple devices through your Apple ID. Reading is a pleasure, as you can customize the background color depending on the lighting around you. If it’s dark out, you can change the background to black and the words to white, so it doesn’t feel as if you’re staring at the sun. You can also customize how large the type is, and bookmark your spot. 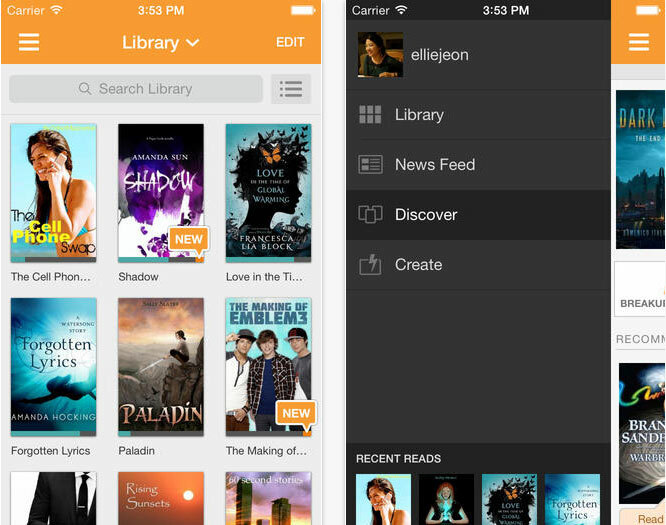 Wattpad is the eBook app for the rest of us. Where iBooks has the New York Times best sellers out in the forefront, Wattpad has the up-and-coming authors work (and at the wonderful price of free). If you happened to purchase the Humble eBook Bundle a while back, you may recognize a few of the terrific authors and titles. Wattpad also customizes what books are on your homepage by what genres you are interested in. While reading a book, Wattpad may not look quite as elegant, per se, as iBooks, the depth of the customization is staggering. The background and words can be customized to all sorts of colors that are easy on the eyes. 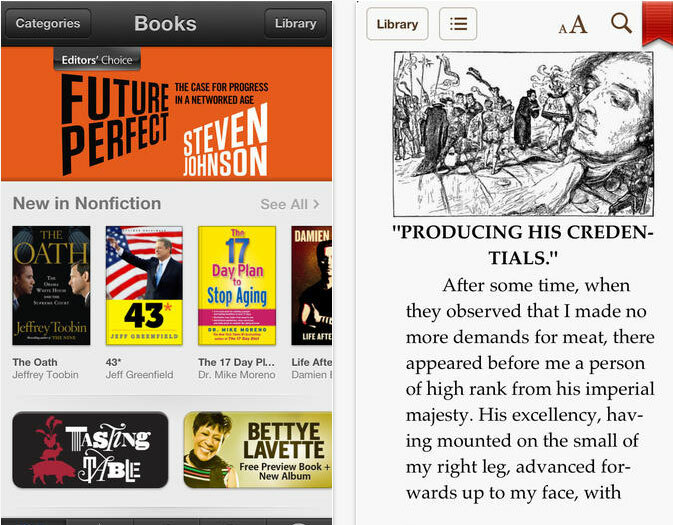 Kindle – another terrific app with a large selection of books available. If you’re interested in this app, you’re probably already reading books on an actual Kindle. RSS Readers – Different apps like Flipboard, Pulse, Feeddler, and others are wonderful if you have sites that you frequent read often. Specific Website Apps – Specific websites sole purpose is to gather interesting news and articles around the web, and they have apps that work beautifully; Digg and Reddit’s Alien Blue client are examples of this.